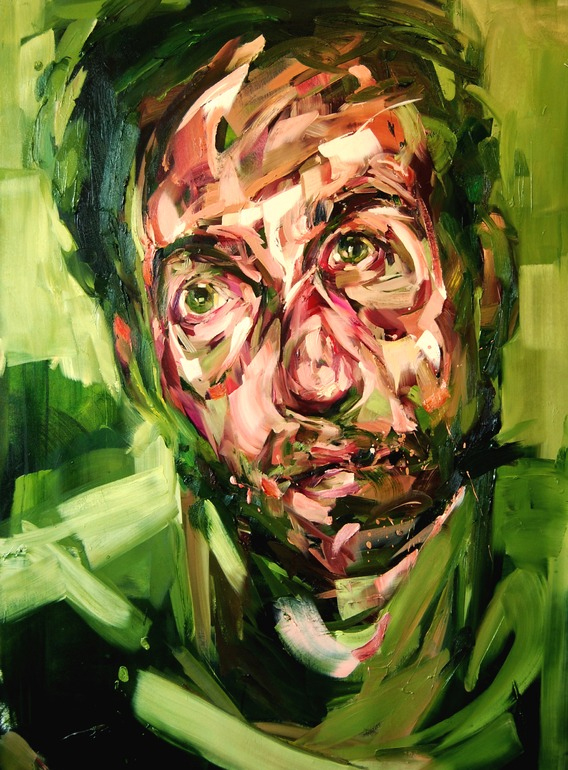 Saatchi Online has featured oil painter Andrew Salgado as their artist of the week! Started in 2006 by the highly influential Saatchi Gallery in London, Saatchi Online provides a social network for established and emerging artists. Andrew Salgado's work will be appearing in our Summer Salon 5 show hosted by First Canadian Place from July 18-Aug 31.